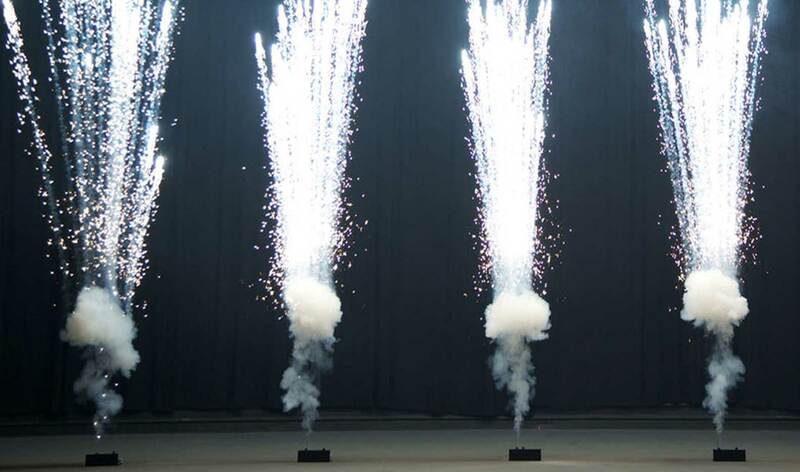 This practical, one-day training course in Stage Pyrotechnics, taught by renowned industry practitioner, Lincoln Parkhouse, provides attendees with an overview of different pyrotechnic devices, their uses and relevant health and safety. The course will run from 9:30am to 5pm. After lunch, delegates are separated into small groups and provided with control systems and pyrotechnic devices and required to set up and ignite the effects in a “not too serious competitive” manner to demonstrate their ability and understanding of the safety issues referred to in the morning session. Three points being awarded for correct ignition and control of devices and 10 points for igniting something belonging to another group! We are sure you get the idea! Towards the end of the afternoon session we reunite the separated groups to work together to provide a small presentation using professional devices including Grid Rockets, Flames, Airbursts, Saxon Wheels, Water falls, Mines and Comets. Anyone with the intention of using professional stage pyrotechnics for live events. You need to be 18 to attend this course but no prior experience is necessary. *The course is delivered in the LS-Live rehearsal arena subject to studio bookings. BACKSTAGE ACADEMY® reserves the right to move the training to a different location on the Production Park site. What a fun packed explosive day! There was never a dull moment, the theory side of the course was most enjoyable and you get to handle the products and fire them. 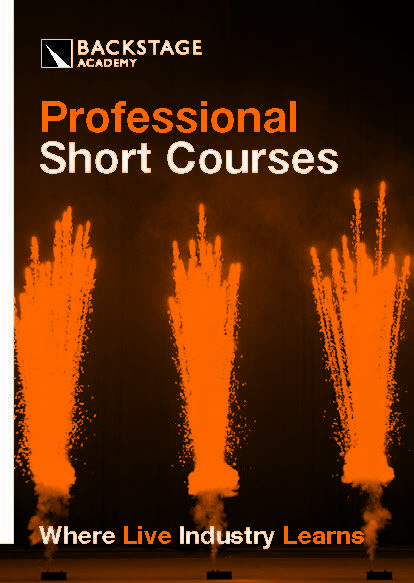 I loved the course and would recommend it to anyone who is even slightly interested in pyro.